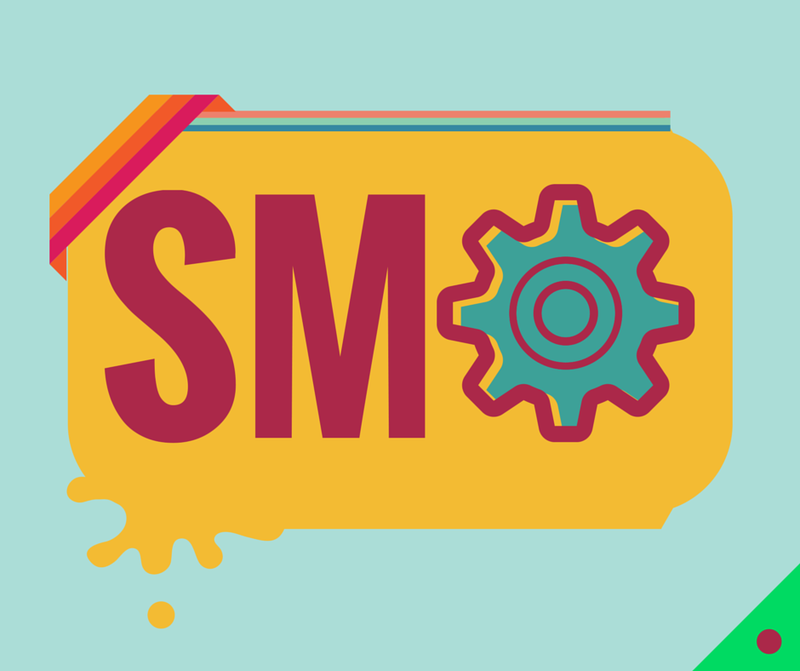 Crunch Digital: What Everyone Ought To Know About SMO & Brand Awareness? What Everyone Ought To Know About SMO & Brand Awareness? Set measurable and doable goals. Research over market and trends. Explore additional social networking platforms. Replicate your presence on all. Choose core topics associated with your business. Use them in content. Aim for building name by describing yourself as a trusted source or business. Encourage more engagement and sharing. Be an accredited name in your industry. Master over your media platforms. Optimize every single point that slow down your efforts. 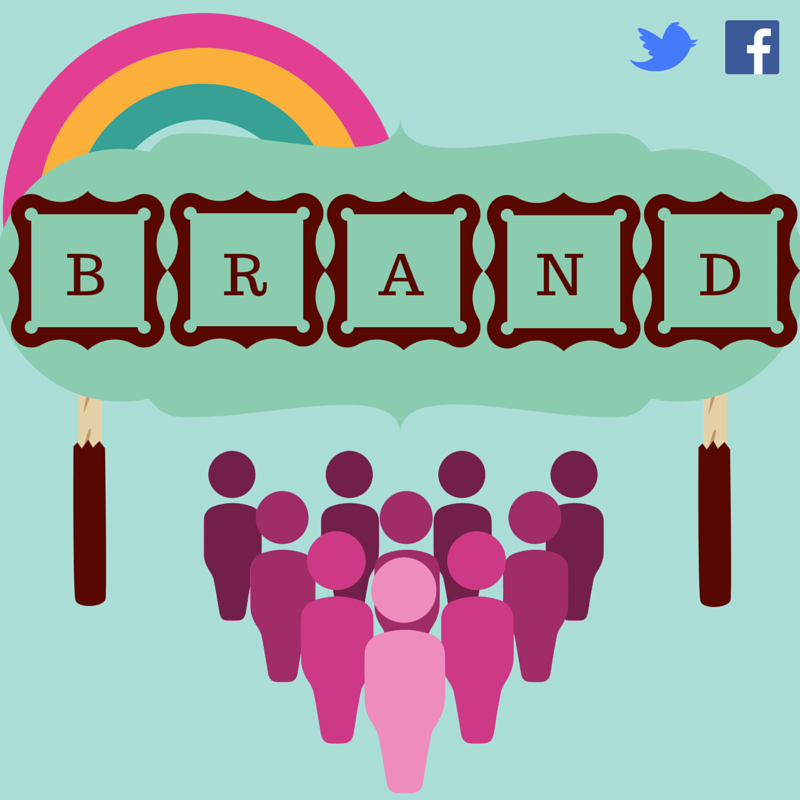 Brand awareness is a degree to which your brand name is famous. Brand name strengthen the customers’ trust. So, it is essential that your brand name overshadows your products. Advertising the brand name helps your business build and get over outmoded business state. Select the right Social Media Channel for your business. Finalize a social content strategy. Make a strong content strategy. Participate in good consultation with your customers to let them feel more connected. Keep record of all key metrics like potential reach, conversation share, links, etc. Social Media Engagement is that method of reaching out to promising customers and interacting with them through Social Media. It is mainly done in order to draw attention towards a specific product or a service. It is a two-way medium where a consumer can share a pleasant relationship with the vendors.To achieve optimum reach, you have to interact with your audience. It possibly can be a relentless job. To grab a lot out of less, you have to strategize your social media engagement norms. Use 'Social Channels' to reach out fans. Use Social Media platforms to announce any event you are organizing. Entertain Posts your audience is posting. Use Social Media Circles to participate in valuable and educational conversations. Participate in Social Media groups. Measure your commitment level to trace your engagement efforts. It is fundamentally a ratio between the social platforms that you use and the social platforms that you don't use to engage. The higher is the level, the stronger is your bonding with the audience.